Each quote connects to the core of my take on living sustainably and frugally. I hope you find inspiration, too, for living within your means in ways that help you sustain yourself, your family and nature with love, joy and strength! 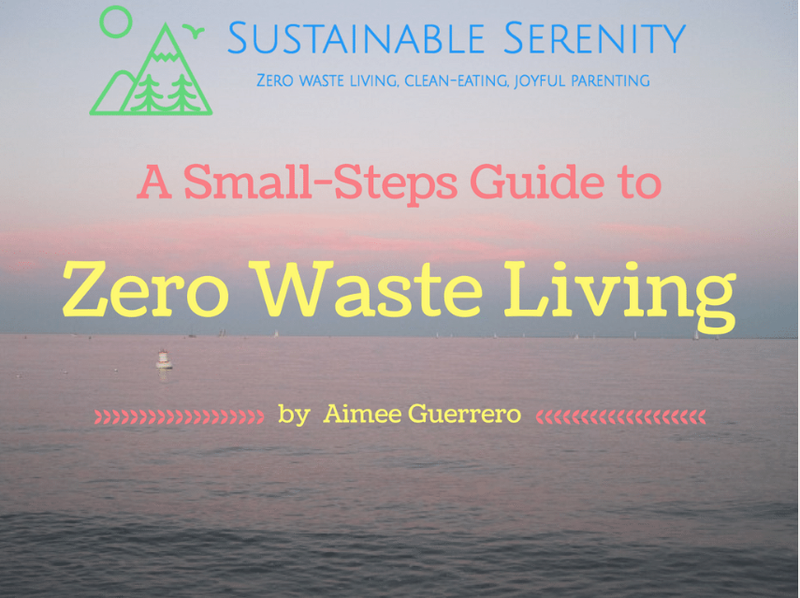 Sign up here for more Sustainable Serenity!